The Opportunity Alliance has openings in its Foster Grandparent and Senior Companion programs throughout York and Cumberland counties. By joining one of the programs, men and women age 55 and over, can make a difference in someone’s life while having a great time and earning a little extra money. Foster Grandparents volunteer with children in schools, child development centers and with families. Senior Companions are friendly visitors to other seniors who are living independently in their own homes. 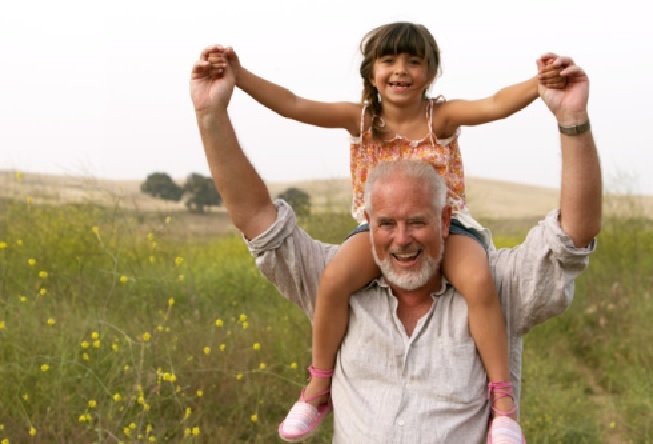 In return for volunteering Foster Grandparents and Senior Companions who meet income guidelines receive a tax-free stipend, mileage reimbursement and other benefits that do not affect Social Security, food stamps, LIHEAP or subsidized housing eligibility. Call today to learn more about the Foster Grandparent and Senior Companion programs at 207-773- 0202.